If you are looking for an interior window sill then Werzalit’s has the solution for you. 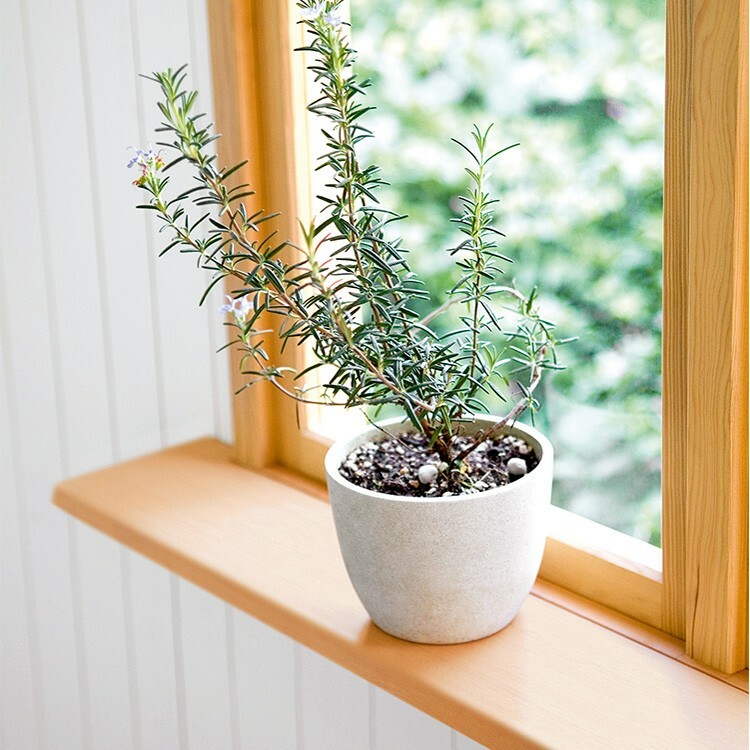 Window sills may seem minor compared to other fixtures in the home, but they serve many important functions such as providing an attractive accent or decoration, a place to set and display things, protection against moisture, heat loss and outside noise. Available in a variety of designs, colors and materials, interior window sills are an important accessory. 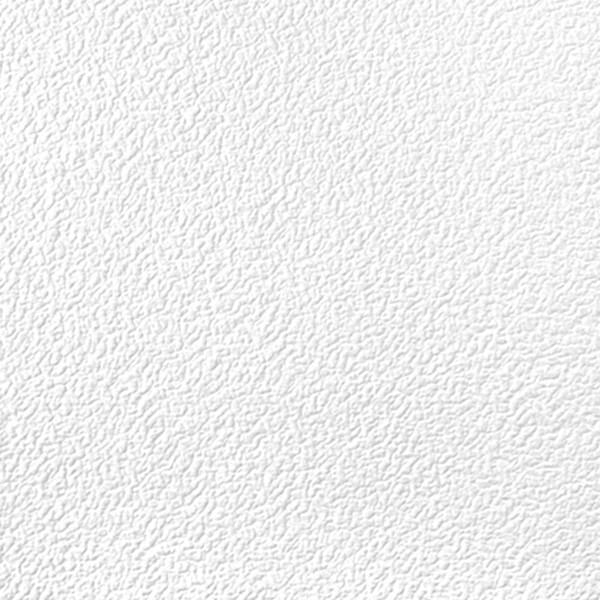 They can be customized in pearl white, metallic, black or in a squeaky-clean polar white with a choice of edge profiles. 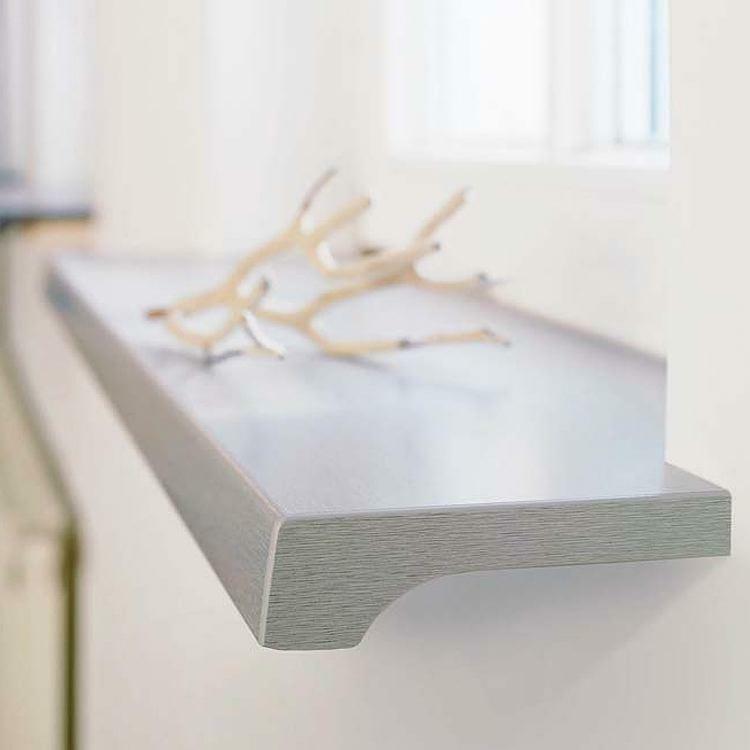 Compact window sills have a modern look with a distinct bevel on the front edge and sleek overall profile. The large range of colors and patterns complement modern architecture and accentuate living and working spaces with soft pastels or bold colors. 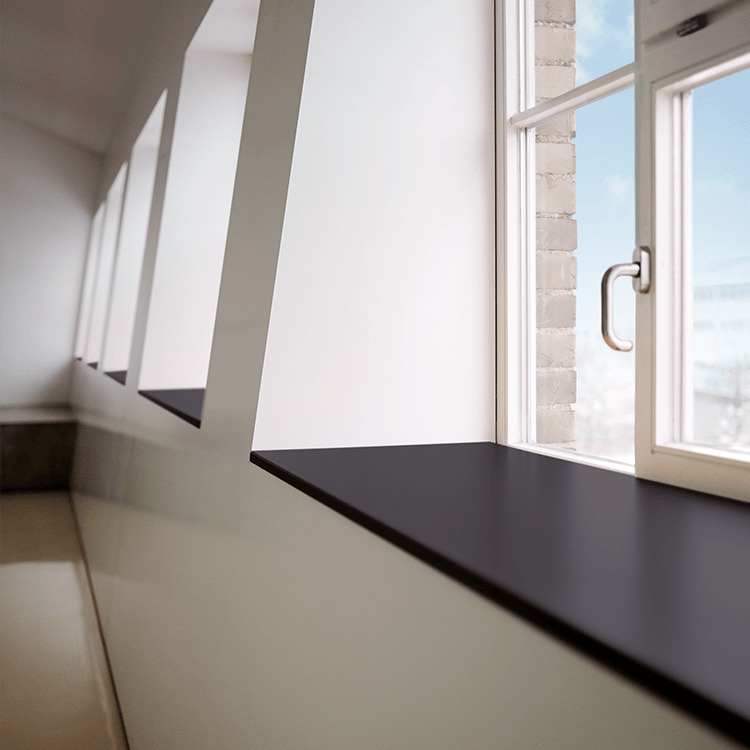 Their material properties make these window sills suitable for use in both private and public buildings. The thick, integrated molded edge gives the “exclusiv” indoor window sill a classic look. A wide variety of colors and decors combined with three different surface types leave plenty of room to fulfill your individual needs and ideas. Robust, stable and easy to maintain, the material makes them perfect for private as well as public buildings. Werzalit window sills are available in a wide range of styles that not only look good, but also deliver the quality they promise. Whether for a new construction or a renovation project, window sills must fulfill rigorous physical requirements. Window sills made by Werzalit are produced via a patented high pressure molding process. 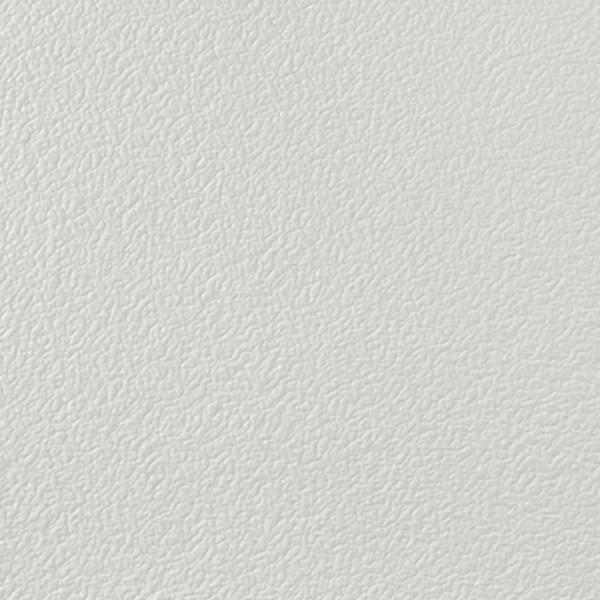 The decorative coatings, applied in up to five layers, remain intact even at high temperatures and stay fused to the upper surface. 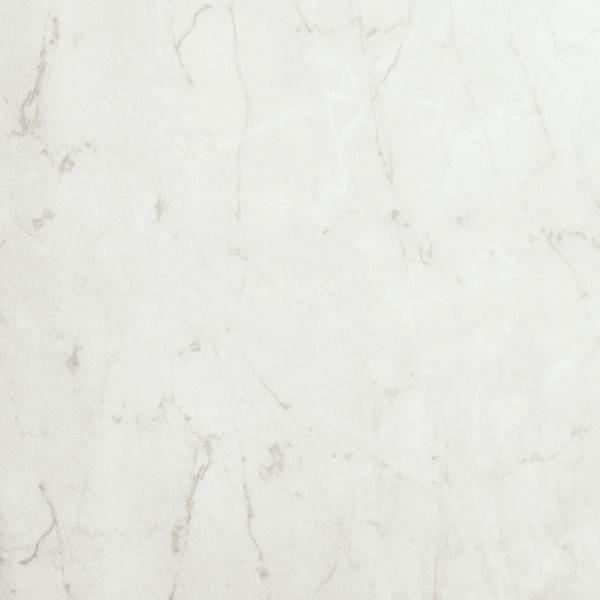 This means that the top surface is scratch-resistant, durable, easy to clean and resistant to acids. 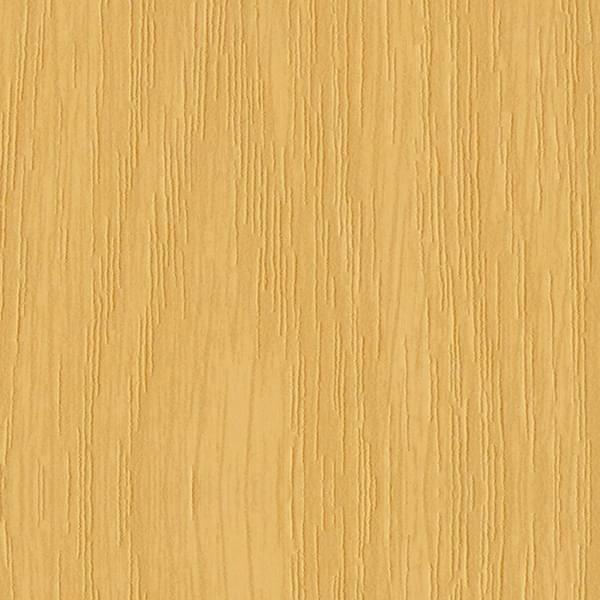 The coating is non-fading according to DIN 54004 standards. Thanks to the integrated molded edges, Werzalit’s products are free of glued layers - this increases the overall stability and guarantees protection against moisture buildup. Werzalit window sills represent the highest quality available. They are absolutely stable, moisture resistant, long-lasting and practically indestructible. The company of Werzalit GmbH & Co. KG manufactures molded parts for both the residential and commercial construction industry at its headquarters in Oberstenfeld, Germany.  Its product range encompasses patio and terrace coverings, balcony cladding, facades as well as interior window sills and weatherproof tabletops. The manufacture of its products requires the combination of the natural structures of wood together with the advantages that synthetic resins provide. Interior window sills from Werzalit are high pressure moldings which have been created using a special patented process. The core of any Werzalit window sill consists of a homogenous, dense wood fiber core and a multilayered melamine-resin coating. This makes them moisture-resistant and robust. 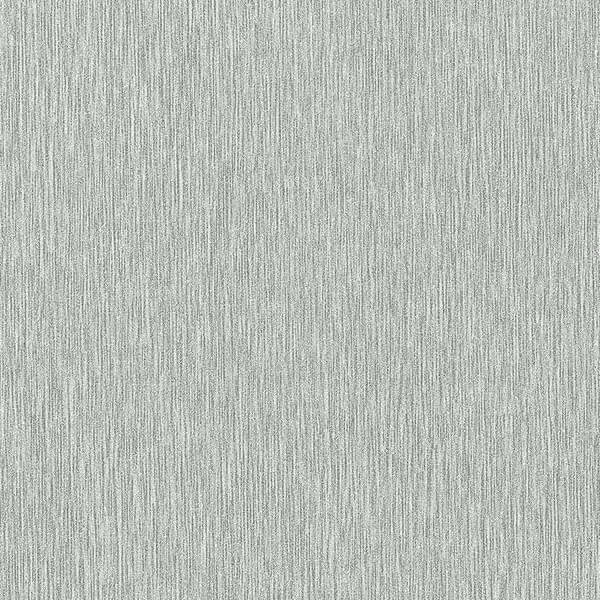 The coating is inseparable from the core itself so that the finish cannot be detached creating a scratch-resistant and UV-resistant surface. Even applying water directly cannot cause any moisture damage and any impression left by plant pots can easily be removed. The window sills are easy to handle and can be used in either new builds or in renovation work. Werzalit interior window sills are also characterized by the elegant molded edges which, due to the molding technique, are directly connected to the core material and can therefore not be separated. The coating is inseparable from the core itself so that the finish cannot be detached creating a scratch-resistant and UV-resistant surface. Even applying water directly cannot cause any moisture damage and any impression left by plant pots can easily be removed. 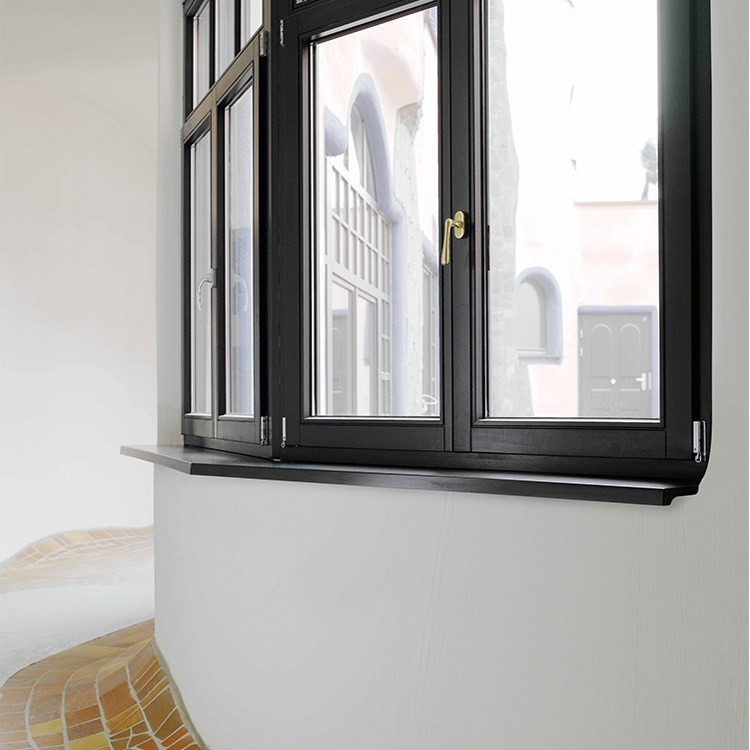 The window sills are easy to handle and can be used in either new builds or in renovation work. Werzalit interior window sills are also characterised by the elegant moulded edges which, due to the moulding technique, is directly connected to the core material and can therefore not be separated. A Werzalit interior window sill can be installed in any room. 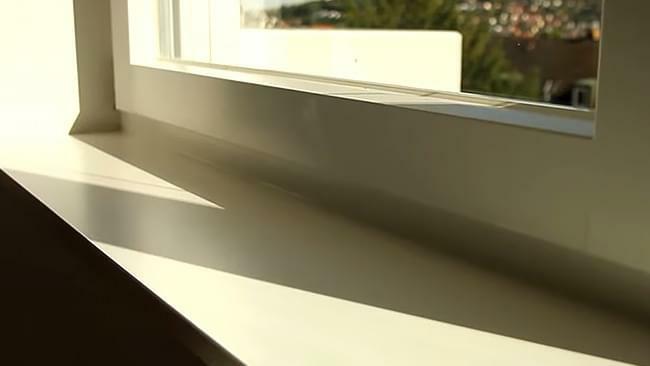 Whether in bathrooms, stairways or kitchens, you can add a Werzalit window sill and not have to worry about it swelling or deforming over time. For home owners, these can be used to make areas more attractive such as walls, bar counters or service hatches. 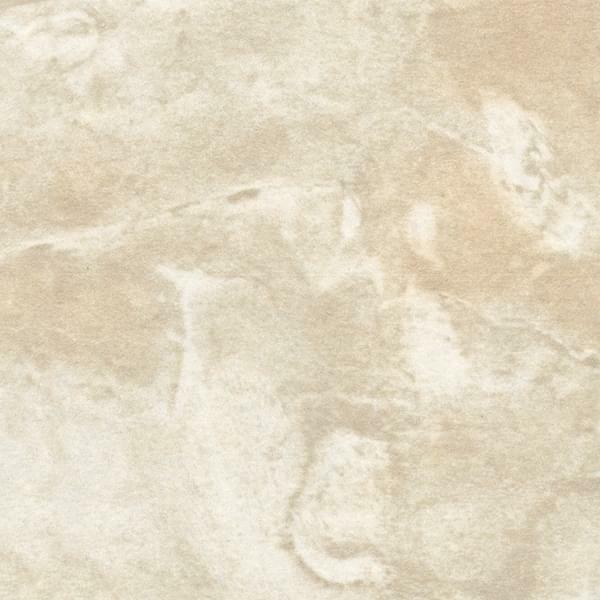 Werzalit’s goal is to ensure it has the right products to match the look of any room. 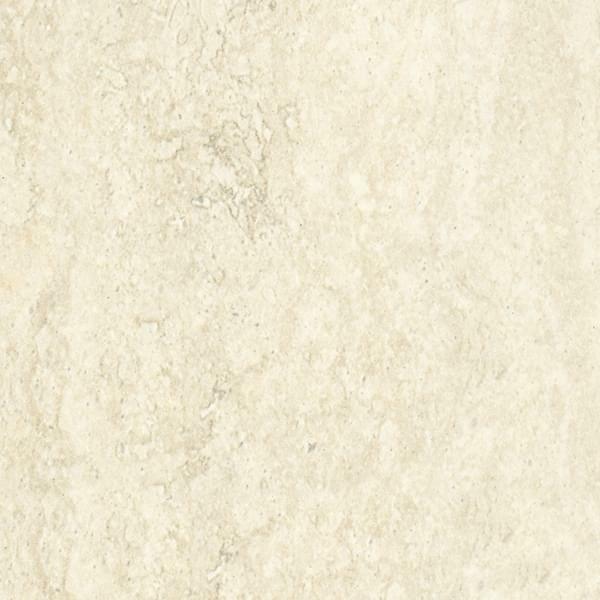 They offer a huge selection of colors and decor finishes as well as varying widths. 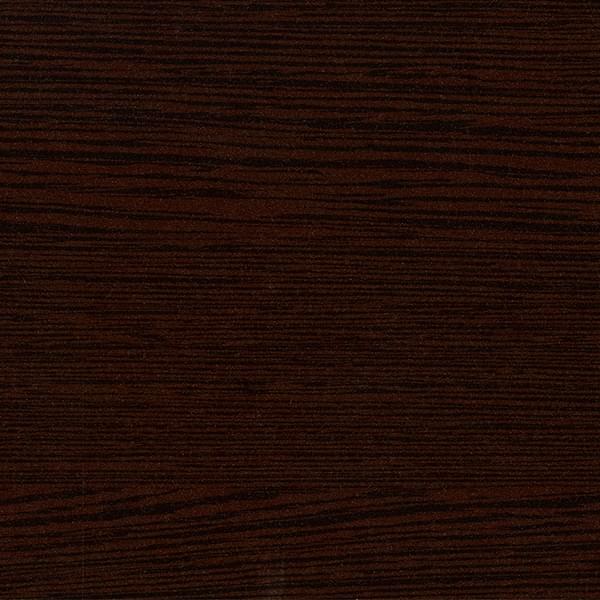 Depending on exactly how the window sill is meant to appear in the room, whether discreetly in the background or prominently, you have a choice of a single color, marbled or wood grain finish. 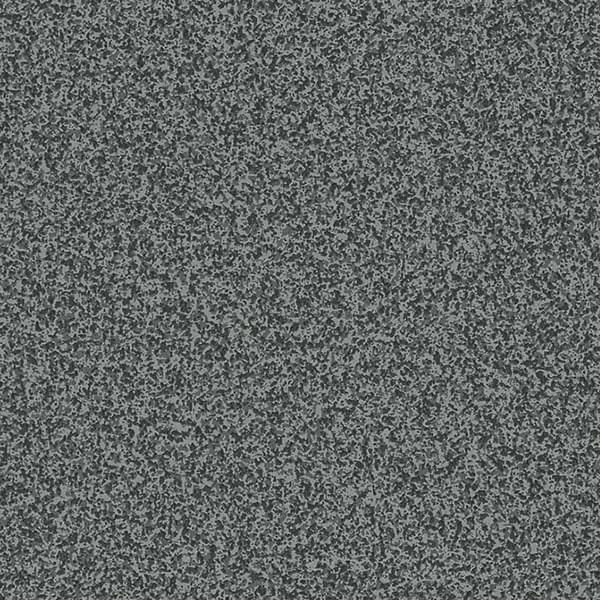 The colors range from pure white through to red or even black. Depending on the accent you’re aiming for, the color choice can change the entire look of a window. The chosen width of your window sill will depend on the depth of the masonry and desired overhang. This can be anywhere from 10cm to 55cm. Be careful not to provide too much cover over radiators or other heating elements that may be located under the window so that you allow heated air to freely circulate upwards. Making the right choice for your window sill can enhance the look of your windows and home. Whether holding plants and flowers or displaying photos and prized possessions, Werzalit products will elevate the look of any room. Most of the time new window sills are only thought of in connection with the fitting of a new window. However, even older unattractive window sills can easily be replaced whether or not you get replacement windows too. Your local handyman can have these installed and ready to use in no time at all. The window sills are foam-sealed, and the connections plastered, so that little dust and dirt is created. A new window sill, correctly fitted and sealed, allows no warmth to escape and protects against drafts. 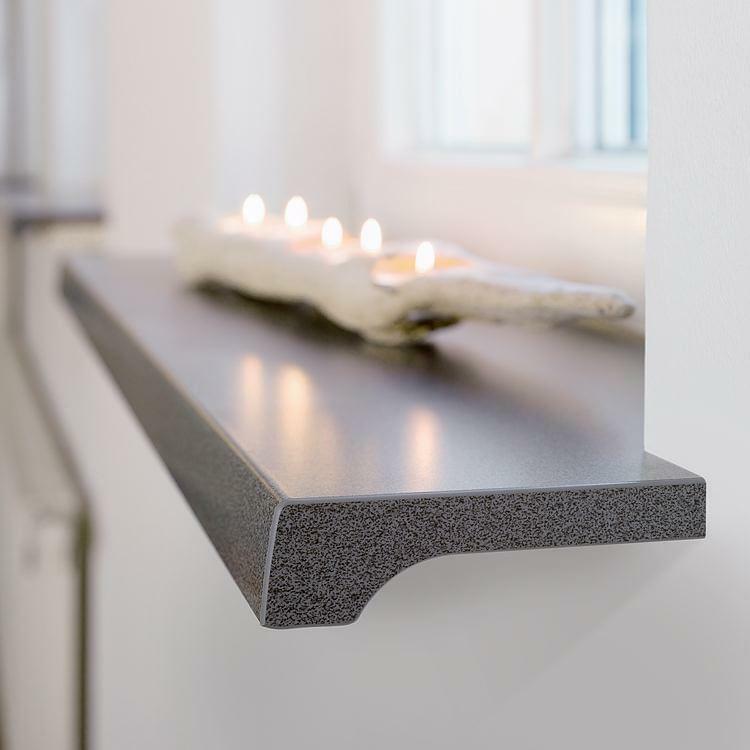 Werzalit interior window sills are a more competitively priced alternative to those from other materials like marble, as well as being lighter and easier to maintain. 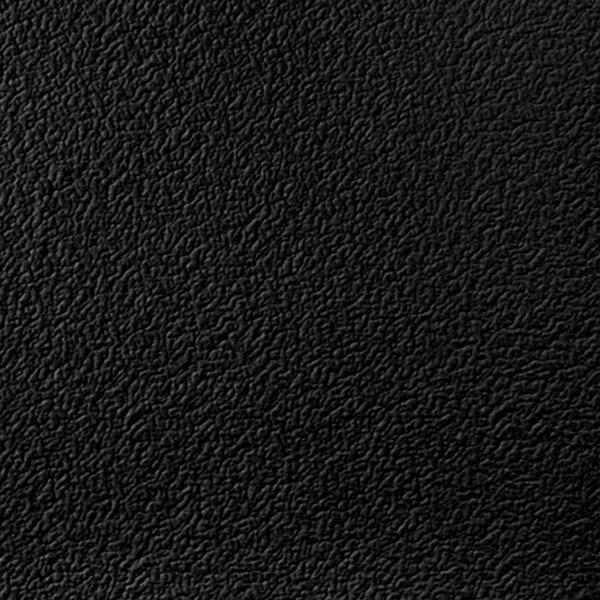 The surface is also food-safe and environmentally friendly. 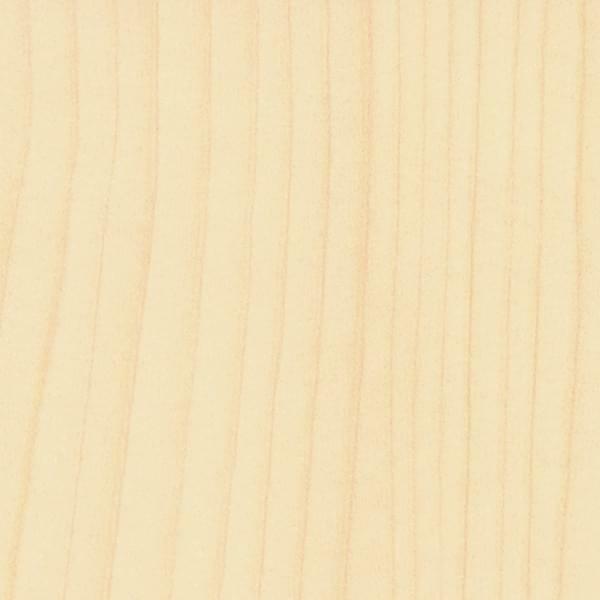 Werzalit products bear the PEFC seal and come with a 25 year guarantee from the manufacturer.